Most of the organizations are facing significant challenges in scaling and managing their global Information Technology infrastructure and at the same time looking for better alternatives at very minimal cost. 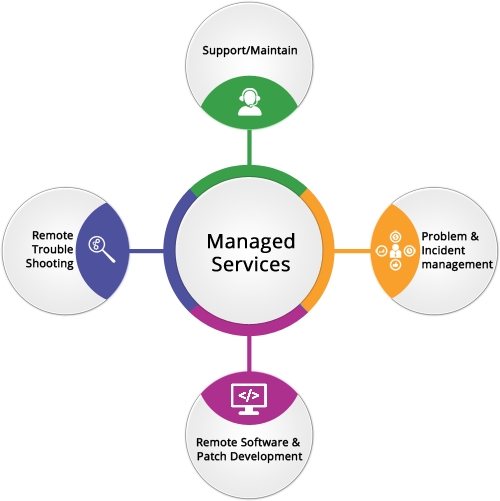 We understand our client requirements better and offering our Manage Services at economical level where quality/ promptness of the services are not compromised. Our services are helping our clients to cut down on critical IT investments and allowing them to run 24×7.